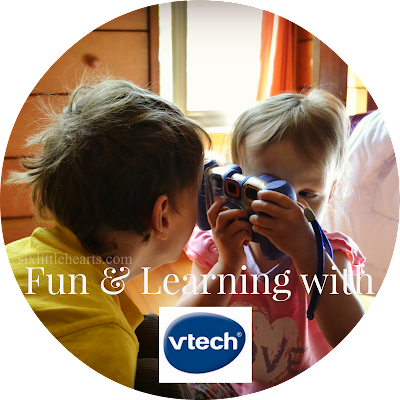 *This post is brought to you in collaboration with Digital Parents and Hivita. Ever since I can remember, I have taken vitamins to supplement my diet and boost my immunity. My own mother was obsessed with the health-giving benefits of a daily dose of multivitamins and the early ingrained habit has remained, only it's now myself who actively encourages the whole family to not only eat well, but to support their diet with a few little helpful additions. 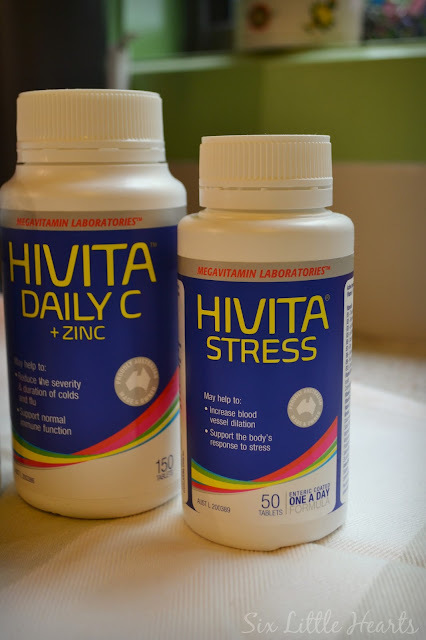 We were introduced to the great range of vitamins by Australian made and owned Hivita very recently and they've a large selection of beneficial supplements to boost both your own health and that of your family's. 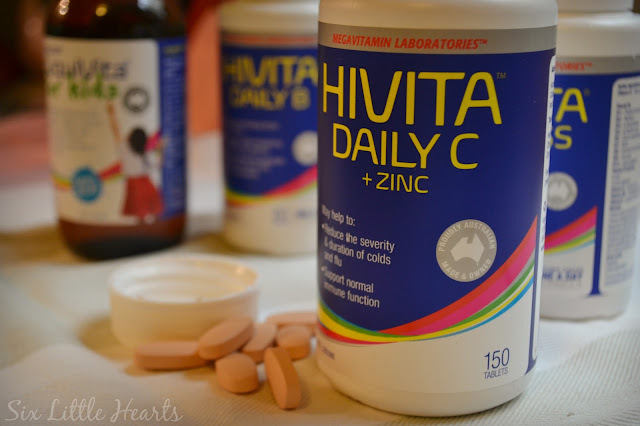 Hivita is a company that has been around since 1978 and can proudly claim to be one of the few Australian made and owned multivitamin companies on the market. 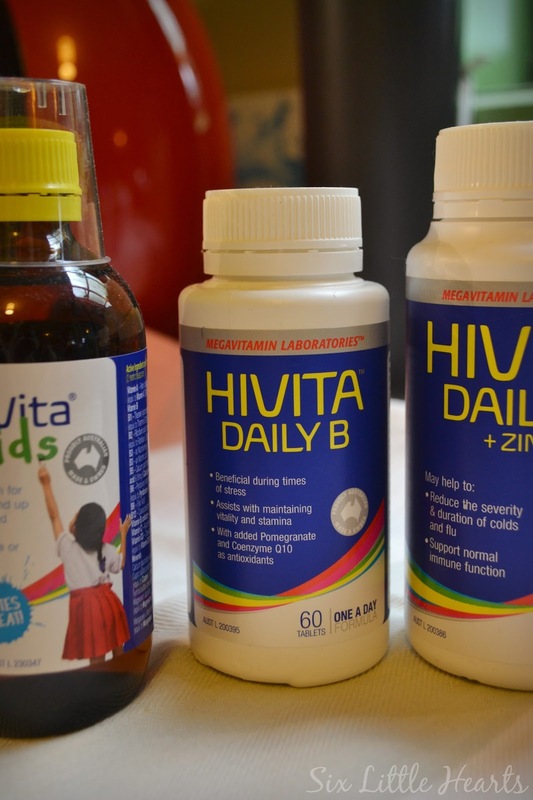 Hivita are a family owned business too, operated by two talented and passionate chemists who together have more than 60 years of experience in the formulation and manufacture of high quality, high performance vitamins. 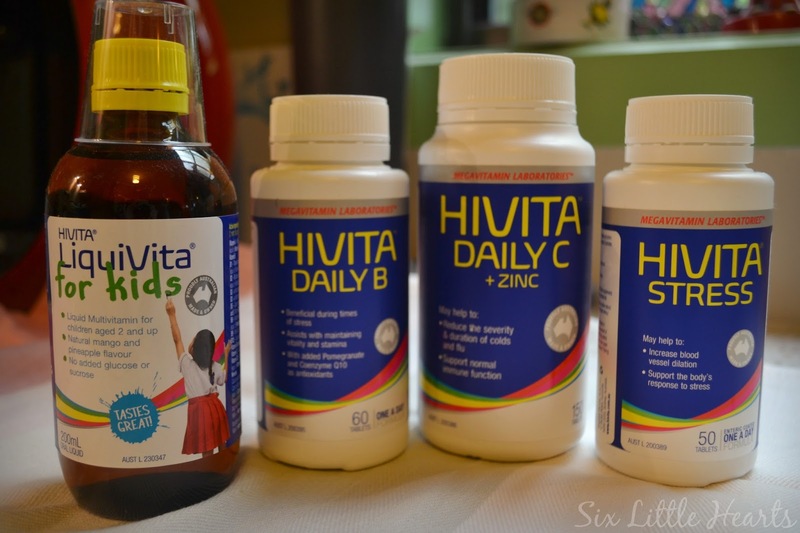 There's something in the Hivita range for everybody and I was very thankful for the selection we were sent - I couldn't have chosen better myself! As a parent, it's easy to put yourself on the back-burner and too easy to overlook the needs of your own body. I am a typical time-poor mum who is quick to provide for others and very slow on the uptake when it comes to looking after myself. In my own life, supplements are essential to help me keep up the pace and stay well. We all know mums are integral to the running of quite a few lives and I personally, wouldn't be without supplements to support myself. 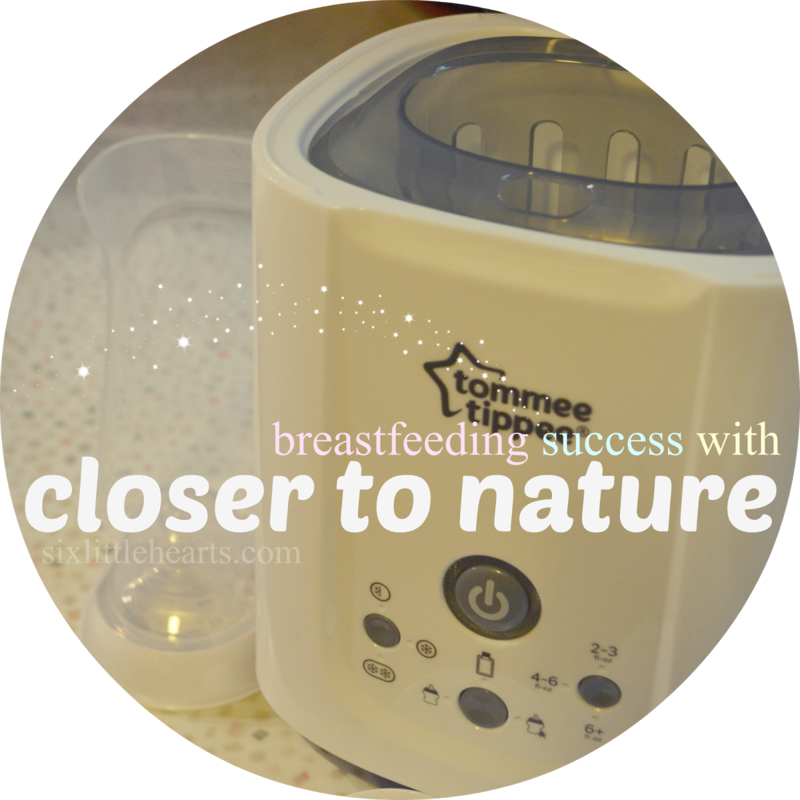 As I have just weaned my toddler, I am even more desperate to restore some of those essential nutrients I have depleted after a long stint of breast feeding. Since each of these Hivita products are packed with the highest levels of actives, I am very confident my supplies from Hivita are helping me on the road to full health again. Hivita have the specific needs of adults covered, especially in times of increased stress and physical demand. A supplement such as Hivita Daily B can really help you to continue to perform at your best with its high potency formula with the added benefit of pomegranate for excellent antioxidant support. 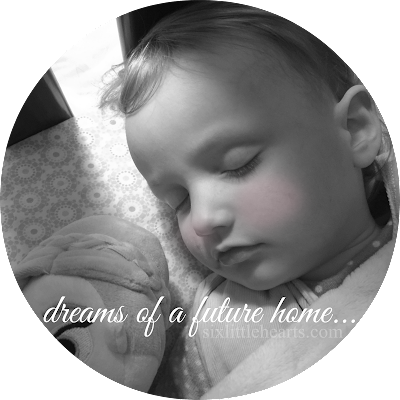 Most adults complain of stress - especially mums! Hivita's Stress formulation boasts one of the highest levels of B3 on the market plus numerous added vitamins and minerals to deal with the associated anxiety, fatigue and nervous tension making it essential for when you are feeling overwhelmed. Hivita even have children covered. 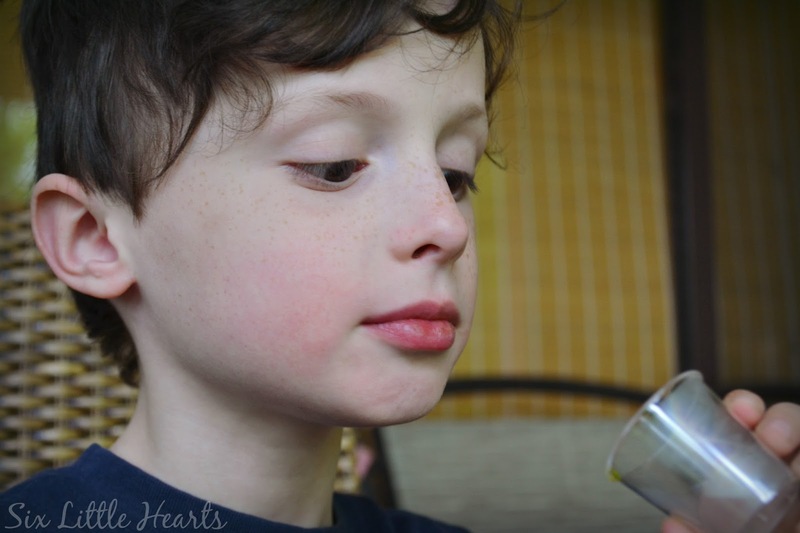 My kids typically pick at meals, intentionally skip meals or just plain forget meals, preferring to graze-eat instead. It's frustrating to watch when you're a parent who knows that their eating habits may eventually give rise to sickness which might inevitably come your way too! 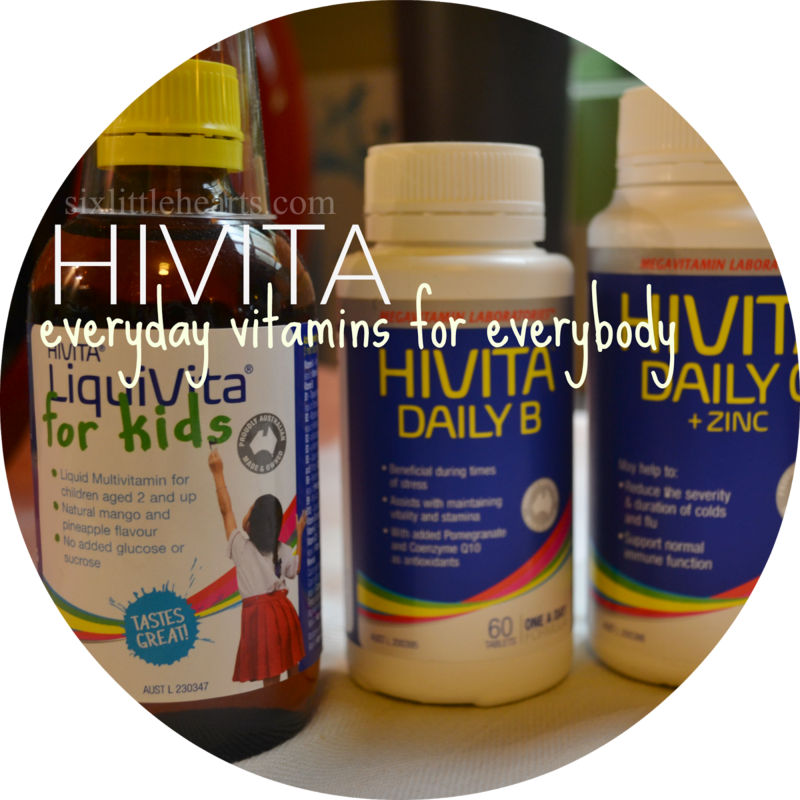 Enter Hivita's LiquiVita for Kids which is a natural way to fill the gaps left by your child's poor choices and habits. This formulation can help boost the immune function, growth and development in your kids and contains no artificial colours, flavours, sucrose or glucose. 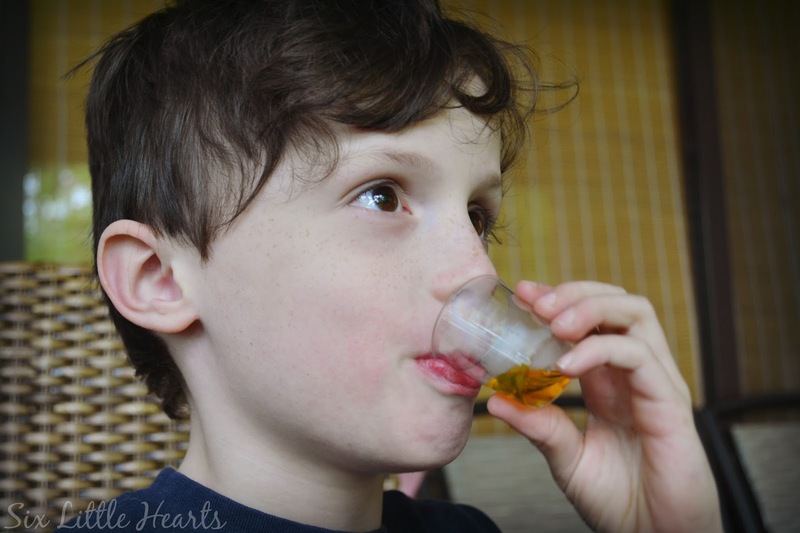 I wasn't expecting it at all but my kids LOVE the taste of this vitamin supplement. It has a delicious tropical fruit flavour which has seen my kids trying to line up for seconds! 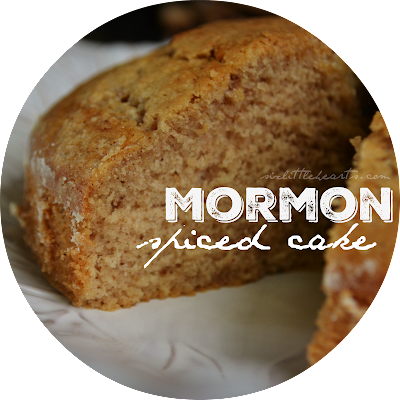 (One even snuck a spoonful while I was doing the laundry, leaving tell-tale spills on the kitchen counter!) Obviously it must taste really good and seriously, I'd rather they were sneaking supplements than pinching chocolate from my not-so-secret stash! There's been no skipping of doses either as there's always a child about who is ever-so-keen to remind me of their next serve. 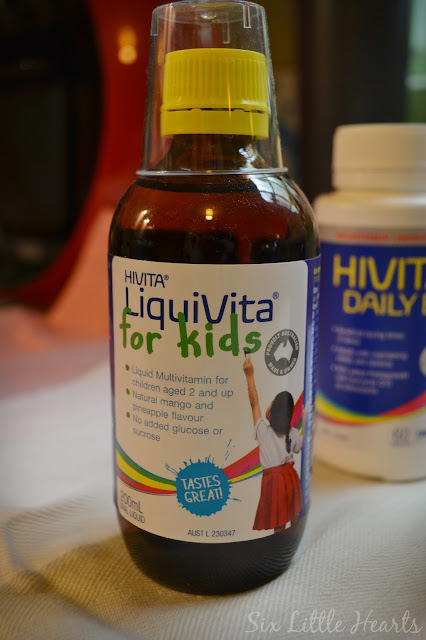 The Hivita LiquiVita for Kids is suitable for children from the age of 2 to and all the way up to 17 with the standard dose being 5ml (one metric teaspoon), which makes measuring and dispensing the formulation quick and easy too. and you can also purchase Hivita online on their website. Hivita offer free shipping online with every order over $50. 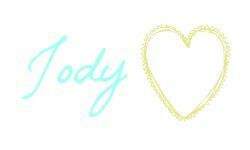 An Exclusive Six Little Hearts Reader Offer! plus free shipping for orders above $50! Enter the code: sixhearts at the checkout to receive this deal. Have you tried supplements on your kids before? 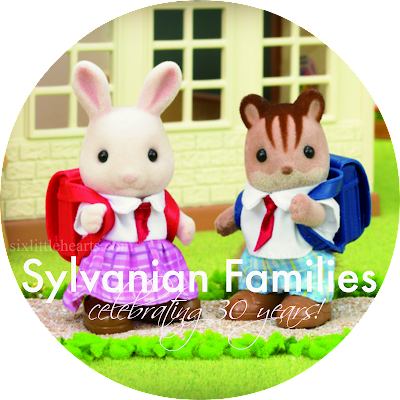 Sylvanian Families 30th Anniversary and an Exclusive Sylvanian Families Giveaway! Linking up with Open Slather and Mummy Mondays. I take Swisse vitamins but the kids don't tend to take anything, unless we are going through a really sick period. I've not seen these ones before though. My son has some food intolerances and my daughter is super fussy with food, so I supplement their diets with vitamins. I think they make a big difference! I am crediting my recent turn of good health to the supplements I am taking. Great to hear this is Australian, I will have a look at this site, as I am in need of restocking soon!